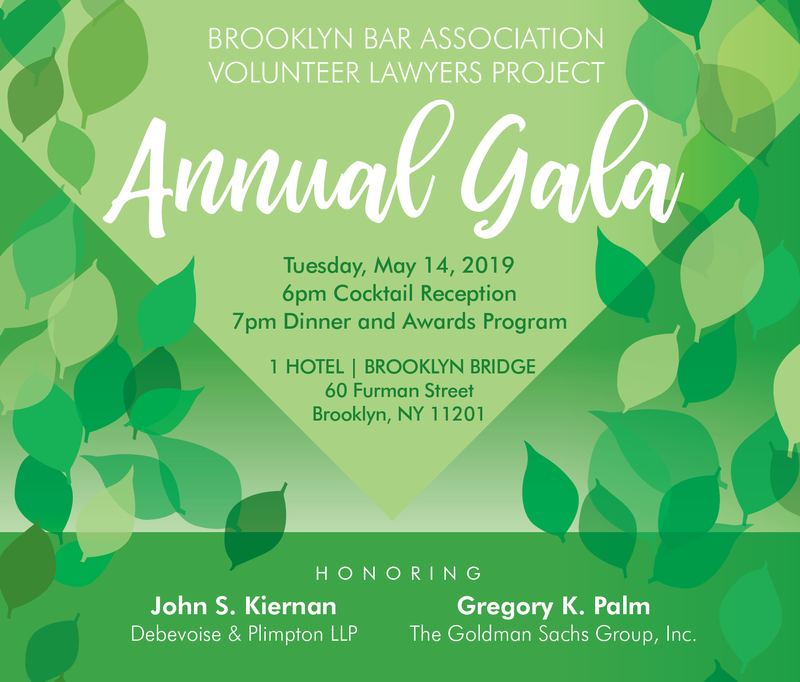 This program, intended for homeowner advocates only, is a panel discussion focused on pro bono representation in VLP’s Foreclosure Intervention Program. 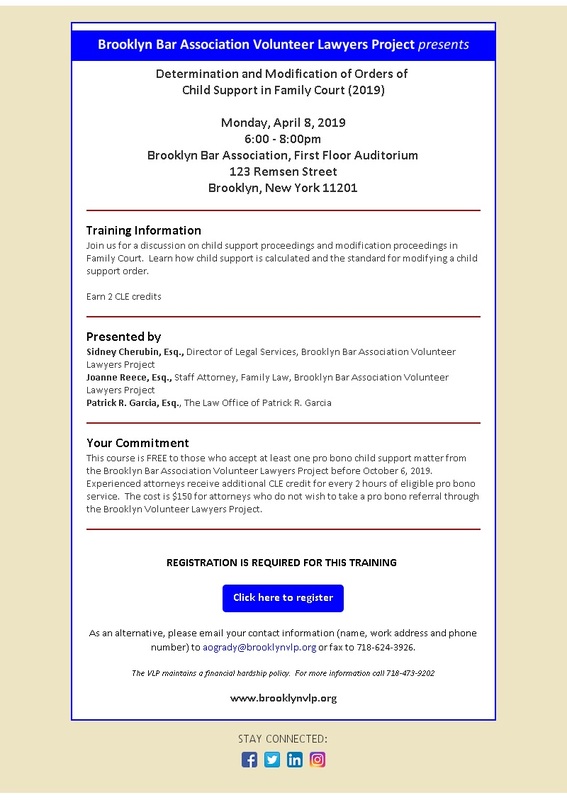 The training will present an overview of volunteer attorneys’ successful strategies and experiences specific to foreclosure settlement conferences in Kings County. 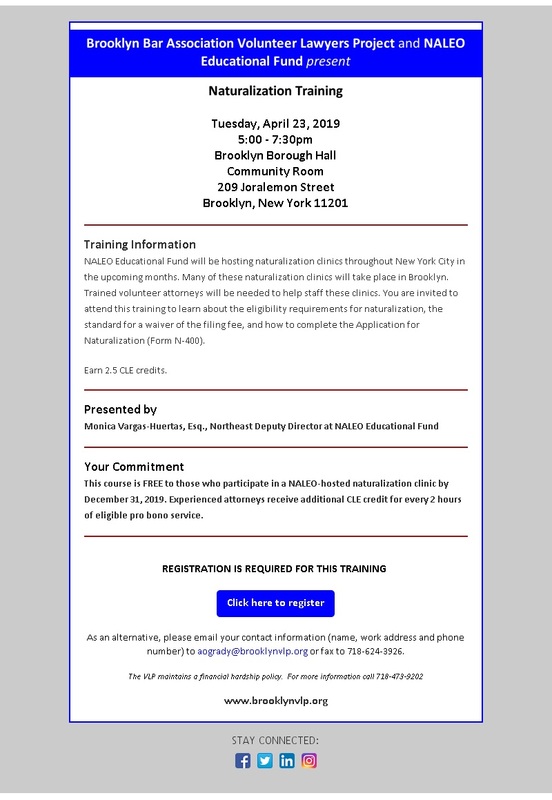 This course is intended solely for homeowner advocates who plan to volunteer through the VLP Foreclosure Intervention Program. There is no charge for the training. Participants agree to accept at least one pro bono referral for a Foreclosure or other matter from the VLP before April 4, 2012. Experienced attorneys receive additional MCLE credit for every 6 hours of eligible pro bono service.